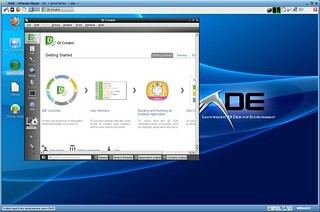 This entry was posted in osde and tagged boot, grub, ubuntu on 30/04/2013 by osde8info. The BeagleBone Black is the newest member of the BeagleBoard family. It is a lower-cost, high-expansion focused BeagleBoard using a low cost Sitara™ AM3358 ARM® Cortex™-A8 processor from Texas Instruments, and can connect with the Internet and run software such as Angstrom and Ubuntu. Like its predecessors, the BeagleBone Black is designed to address the Open Source Community, early adopters, and anyone interested in a low cost ARM® Cortex™-A8 based processor. 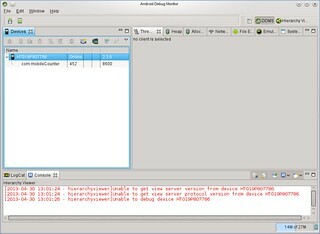 This entry was posted in osde and tagged arm, ubuntu on 30/04/2013 by osde8info. This entry was posted in osde and tagged android, mobdev, sdk on 30/04/2013 by osde8info. Apparently unlike CDMA & GSM the new 4G protocol LTE can offload roaming traffic to local operators which means if you are talking between two UK mobiles that are both on holiday in the US the traffic stays in the US ! This entry was posted in osde and tagged gsm, lte, mobile on 30/04/2013 by osde8info. are you playing the google niantic labs android ingress augmented reality game yet ? This entry was posted in osde and tagged android, ar, arg, augmented reality, game, goog on 30/04/2013 by osde8info. 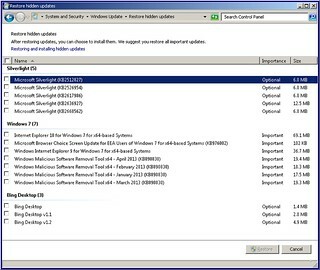 This entry was posted in osde and tagged updates, windoz on 29/04/2013 by osde8info. 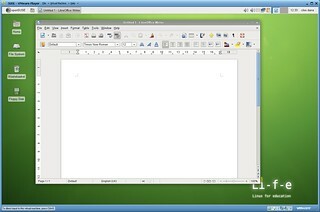 This entry was posted in osde and tagged desktop, education, kde, lxde, opensuse, xfce on 29/04/2013 by osde8info.